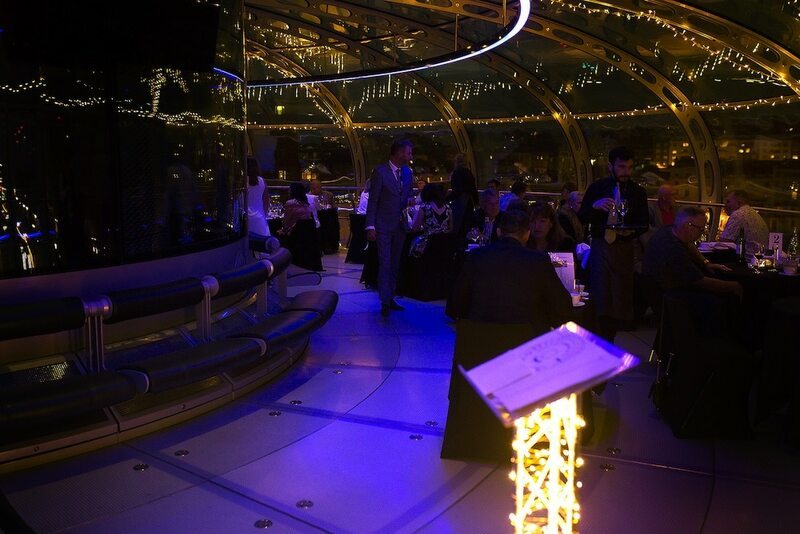 Sky Dining is also available for weddings, birthdays, hen and stag dos, and private hire for corporate events. 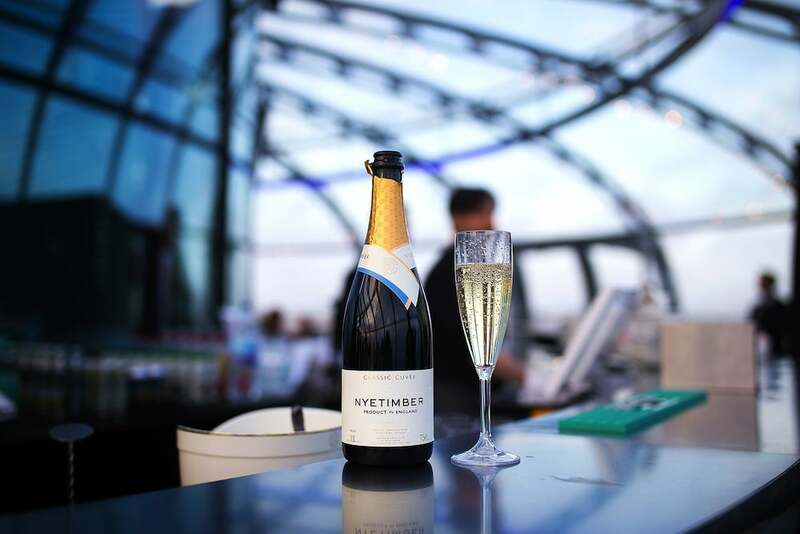 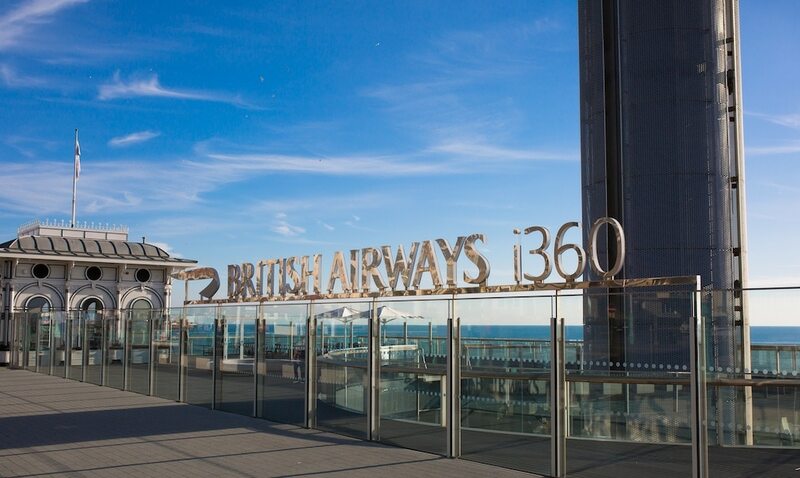 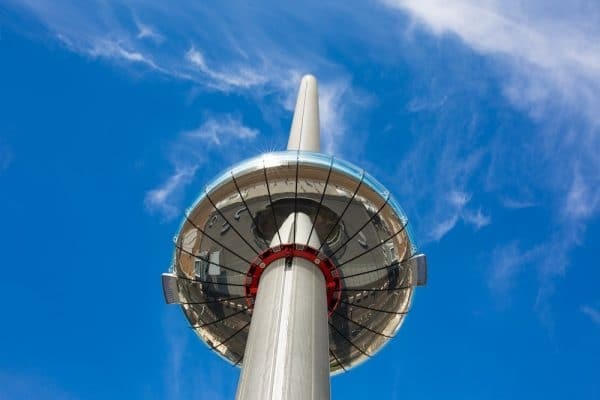 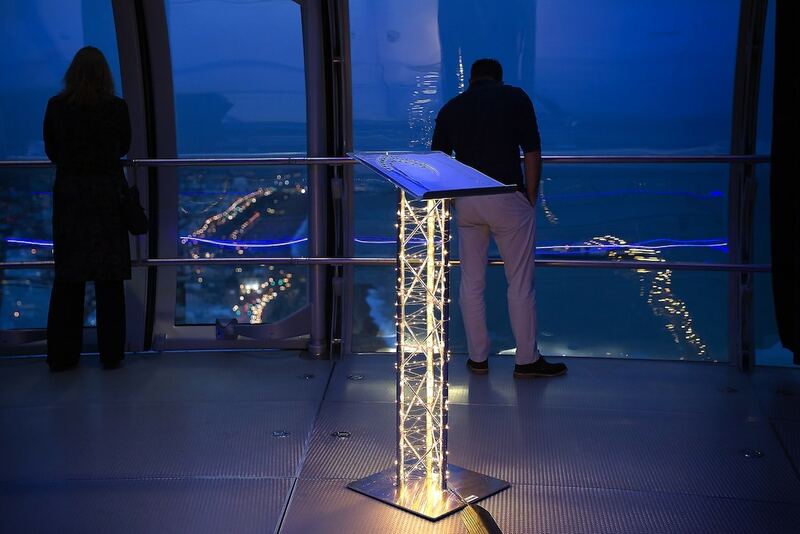 Start your evening with a drink from the bar in their exhibition space at ground level before boarding the observation Brighton i360 pod. 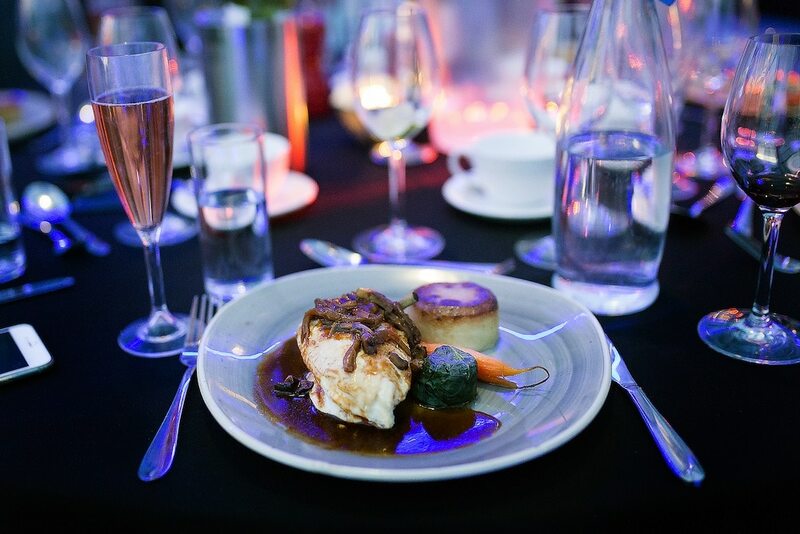 A complete dinner experience for an intimate table for two or a lively party of up to ten.